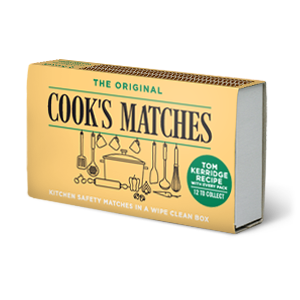 Earlier this year, Republic Technologies (UK) Ltd completed a successful relaunch of its matches’ range, including new focus on the UK’s best-known match brands, new packaging and an extension to the Swan range, one of the UK’s most iconic accessory brands. This major initiative included the removal of some match brands from Republic’s portfolio; England’s Glory, Scottish Bluebell, Vulcan, Ship Household and Brymay have now all been discontinued. With an increased emphasis on affordability and quality, these products have been replaced with a new pocket-sized Swan match. The vibrant red box ensures additional shelf standout, making them more recognisable to consumers. Previously, retailers had to buy 100 boxes of pocket matches per case from cash & carries. 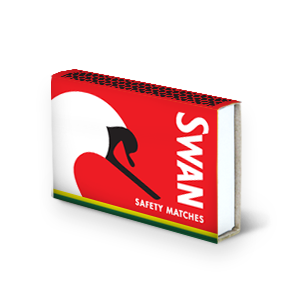 These new Swan Red 5E matches are available in 60 boxes per case, providing a more economical solution. 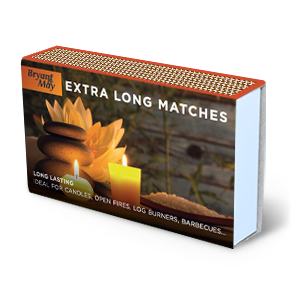 The removal of all Strike Anywhere match formats to align with EU regulations prohibiting the availability of chemicals required for Strike Anywhere Matches. A move that reflects the growing appeal of sustainability and increased demand for eco-friendly matches. 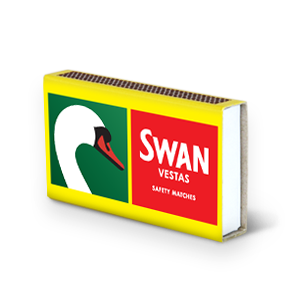 For over 130 years Swan has been instantly recognisable for the original Swan Vesta Match. 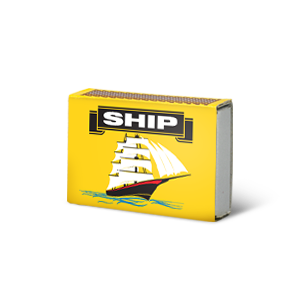 Republic Technologies (UK) Ltd also produce and distribute a number of other match brands to meet your needs.